Voytek Faber of Equilibrium Interior Design shares how to execute projects in tight timeframes and make Clients happy. Voytek Faber of Equilibrium Interior Design Inc shares his secrets on how to surpass Clients’ dreams and bring his vision to life. Equilibrium Group Interior Design offers a complete range of upscale interior design, planning, decorating, and project management services to exclusive private residential clients, developers, investors, and corporate firms. Discerning clientele seeking to build, renovate, or enhance their residential and commercial properties have looked exclusively to Equilibrium’s team for expert advice and guidance. 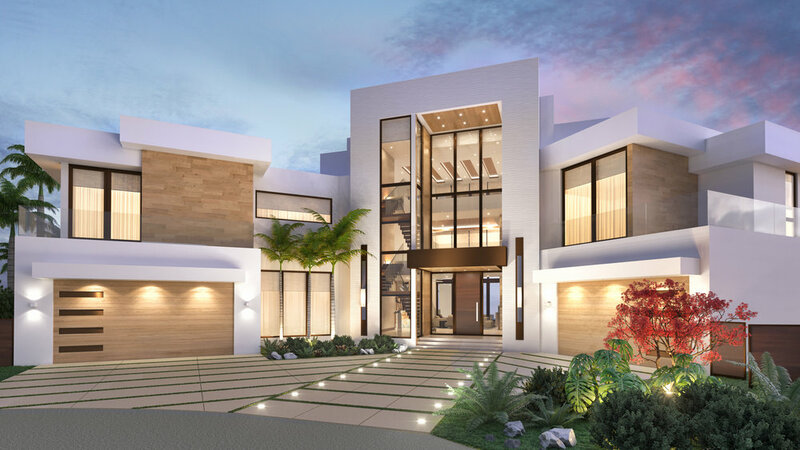 We realize the importance of creating properties of superior quality, and qualified associates always add new value and ingenuity for each client’s project. We offer services for home owners, commercial properties, and for investors and developers. Let the Equilibrium Team design, manage, and build the home of your dream, all while you enjoy living your life to its fullest.